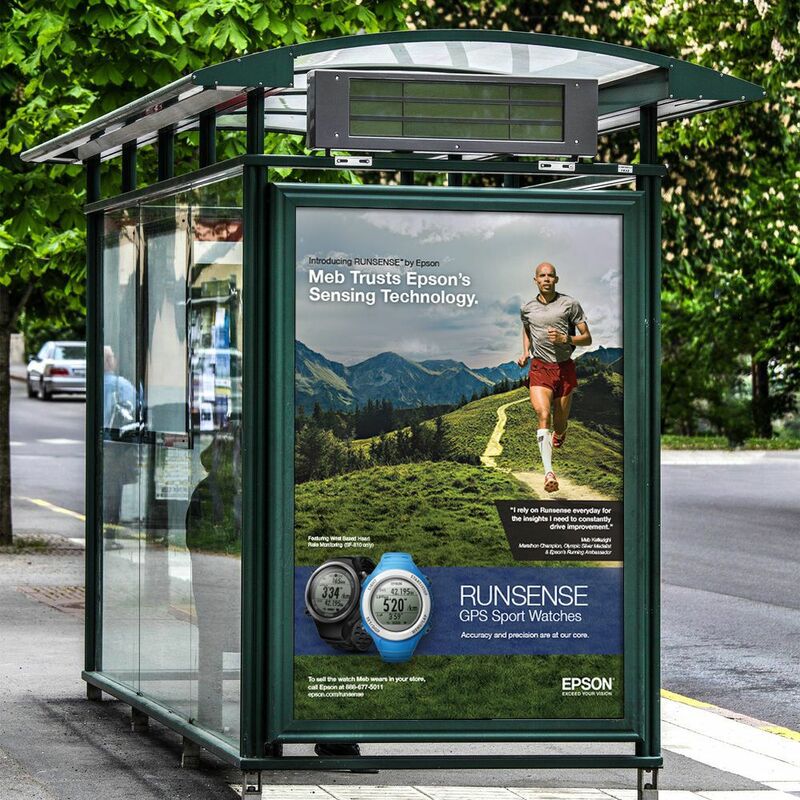 Epson is entering the wearable technology market with its industry leading Sensing Technology. 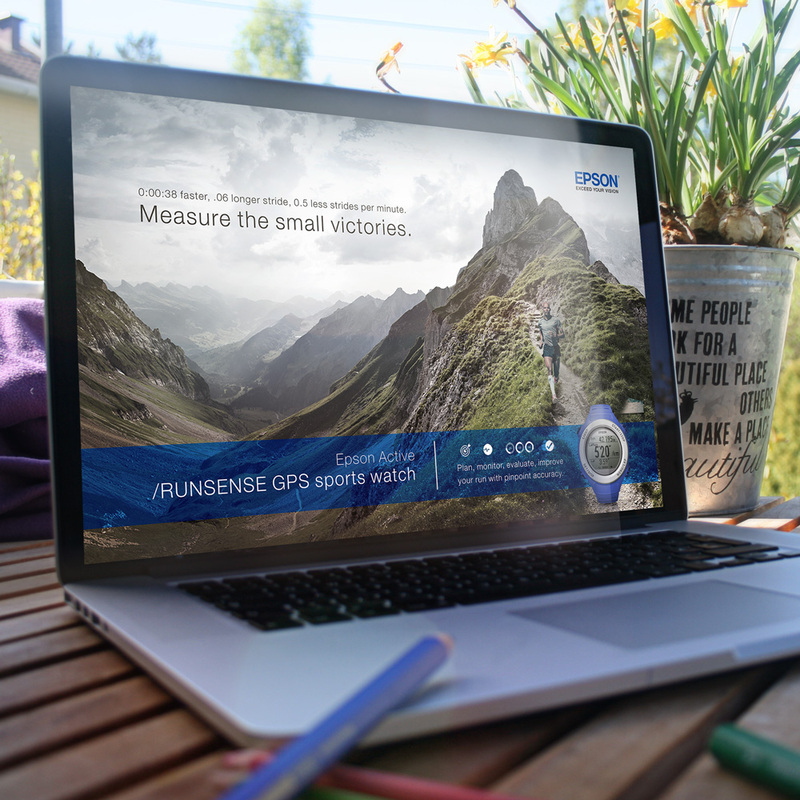 Our San Diego marketing agency was tasked with developing an overarching Epson wearable technology campaign that would launch its Runsense running watches, and M-Tracer golf swing analyzer into the retail channels. 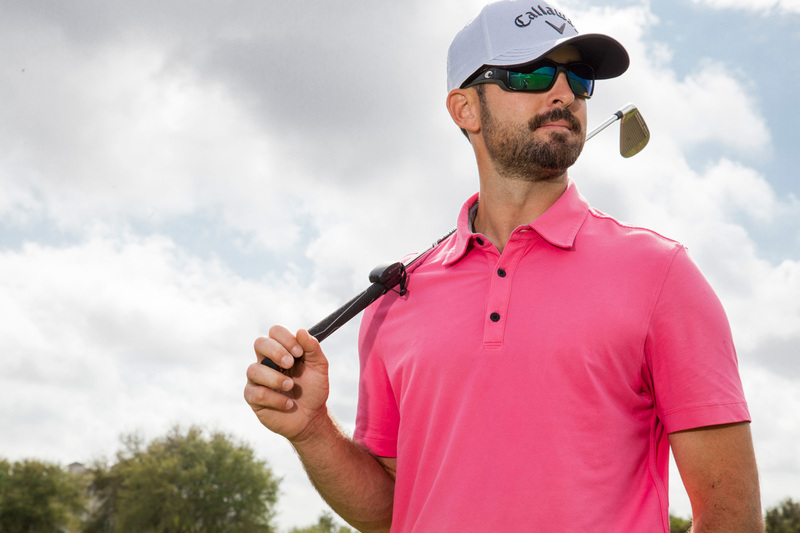 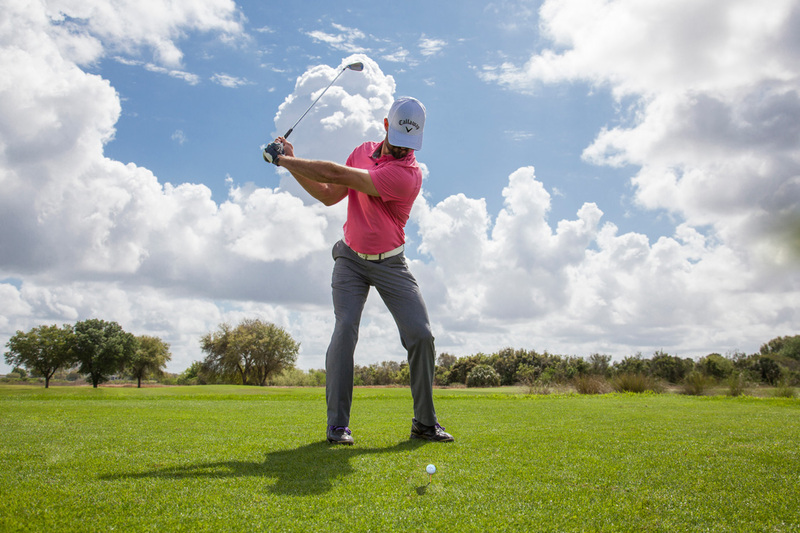 Our campaign line, “Measure the Small Victories” focused on the precision and accuracy that the Epson tracking products gives athletes looking to improve their performance. 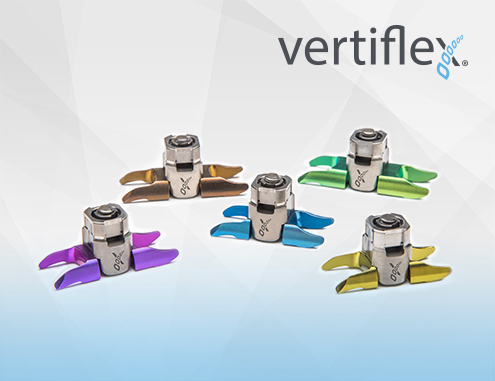 The fitness marketing plan and campaign featured testimonials from their brand ambassadors included retail POS, both print and digital ads, as well as tradeshow graphics.